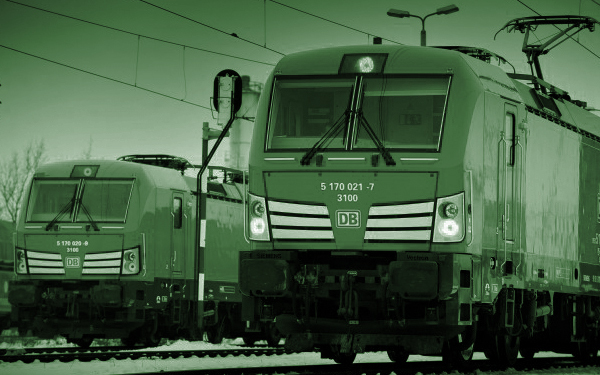 DB Cargo is a European railway cargo carrier with dozens of offices across the continent and three in the UK. Roles in this country range from engineering and driving through to IT, HR, ground staff and production staff. Apprenticeship roles in the UK include engineering, engineering management, and operational management. Deliver head office Apprenticeship Standards across Human Resources, Customer Services and Sales. We currently have nearly 100 staff in training, and have a well developed partnership to review the impact of the Apprenticeship Training, which is delivering great feedback and meeting their objectives.